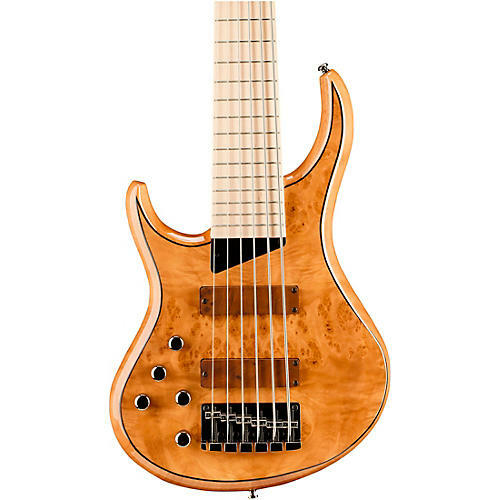 As with all the other MTD Kingston basses, it incorporates many of the superior design elements found on Mike Tobias’ revered MTD USA American series instruments. It also captures the look of a handmade, boutique-style bass. Carefully constructed using a high quality Mahogany core and beautifully adorned with a Burled Maple top, the Z basses marry beauty with unparalleled performance. 45 day warranty on all gig bags.